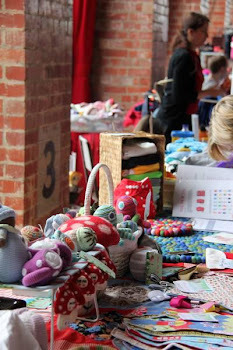 Book a stall at the next market. Bubs, kids & mums second hand, recycled & new gear. Lots of preloved & new stalls with heaps of bargains on offer. Held at Hobsons Bay's community hub - The Substation, 1 Market St Newport. We also have a sausage sizzle, community fundraising cake stall plus coffee cart in the foyer to assist with your coffee cravings. Like us, share & retweet!
. 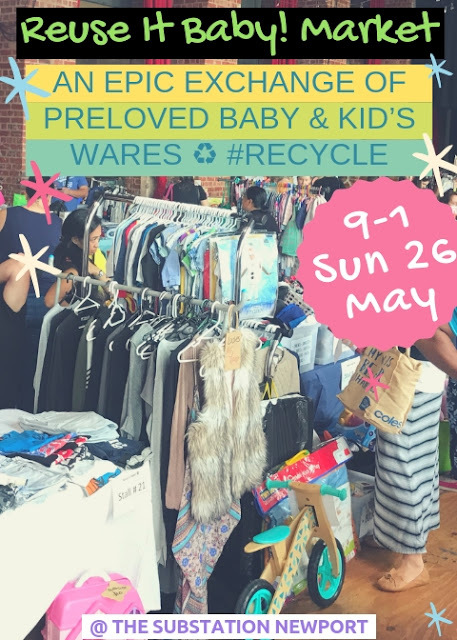 : recycled & reused kids bargains:. Simple theme. Powered by Blogger.